Manufacturer & Exporter of Decorative Photo Album & Photo Album. 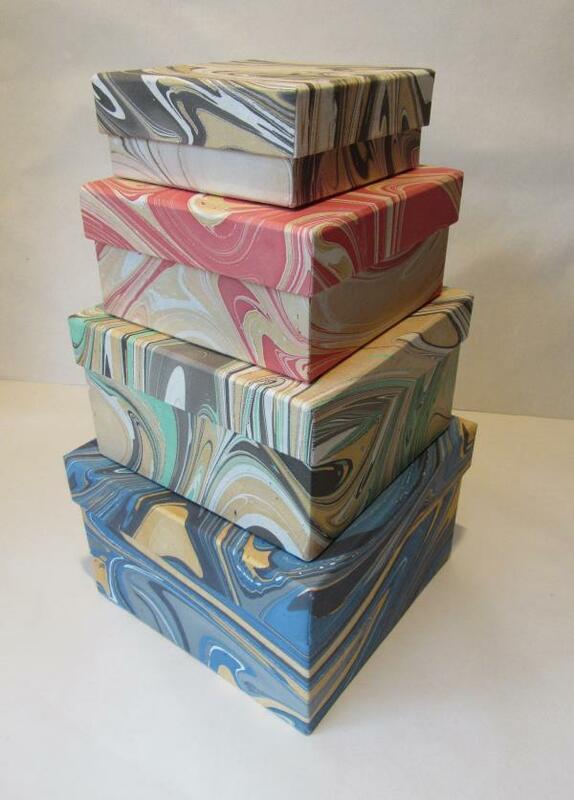 Our product range also comprises of Handmade Marbling Sheets, Handmade Indian Marbling Sheets and Handmade Original Marbling Sheets. 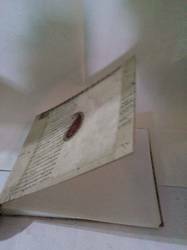 we manufacture & supply a quality tested array of Decorative Photo Album. 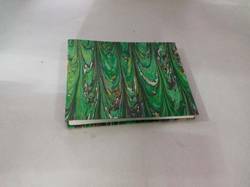 The offered Decorative Photo Album are suitable to gift the dear ones and reckoned among st the clients for their beautiful appearance. Our Decorative Photo Album can be placed on side table and enhance the appearance of corners. These Decorative Photo Album are available in various sizes and cuts. Moreover, in order to meet the requirements of the clients we offer Valentine Frames in customized and standard sizes. we manufacture & supply a quality tested array of Decorative Photo Album. The offered Decorative Photo Album are suitable to gift the dear ones and reckoned amongst the clients for their beautiful appearance. Our Decorative Photo Album can be placed on side table and enhance the appearance of corners. 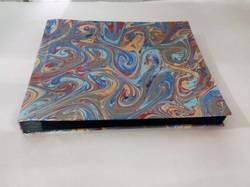 These Decorative Photo Album are available in various sizes and cuts. Moreover, in order to meet the requirements of the clients we offer Valentine Frames in customized and standard sizes.